One of the famous food in Taipei is beef noodles. 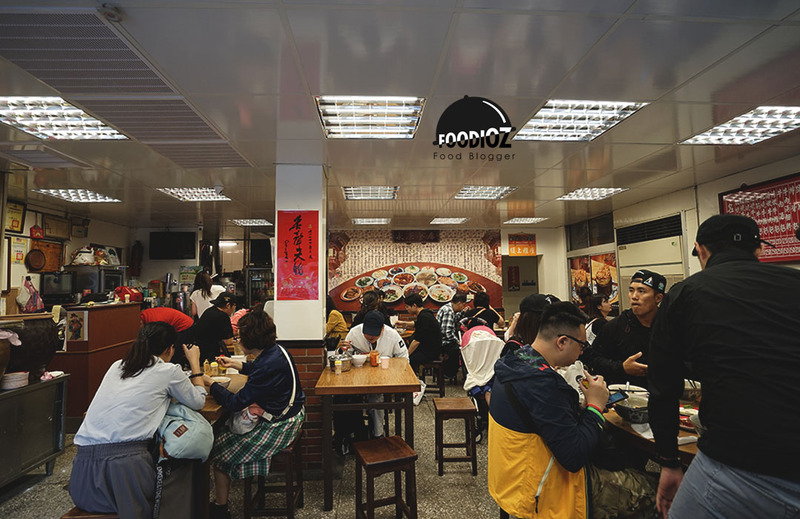 According to the recommendations of tourists and people, Yong Kang Beef Noodles could be a culinary destination that is worth to visit. Its located near by city center not far from Da'An Forest Park. Can be seen clearly with a big nameplate up front. The concept of a simple restaurant with a small space but was look so crowded visitors even not at lunch time. When I got there, I had to wait for a few minutes to get into the restaurant. Because they will be close at 4 pm, i was quite worried not to get a chance at this time while I will soon return to Indonesia on the next day. But good news, it was not so long, a lady who looked like a restaurant owner was let me in. Due to its small space and crowded, I sat side by side along with other people with one table. The menu offered here is not so much, almost all using the main ingredient of beef. As the recommendation, then I tried Braised Beef Noodles. 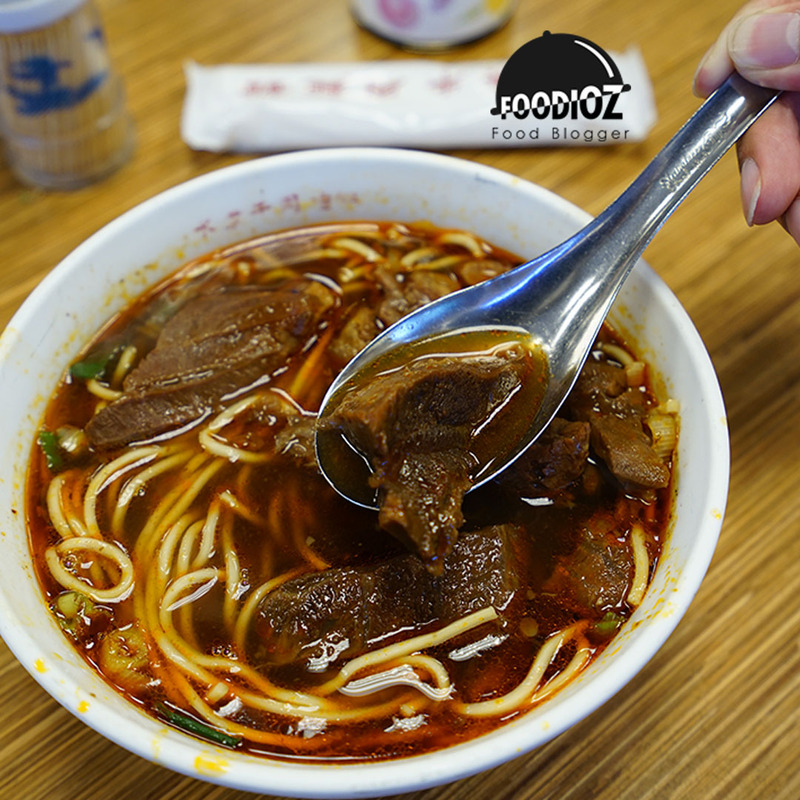 The yellow noodles in the dark brown sauce are served along with the sliced beef that looks tempting. The fragrant aroma of herbs and spices in the soup was so strong and the serving was quite large. Once tasted, a surprising flavor came out. 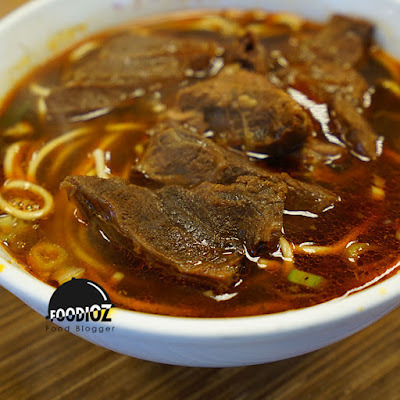 Simple appearance with a savory taste soup added with firm noodles and tender pieces of meat. Flavor and good seasoning make beef taste good. 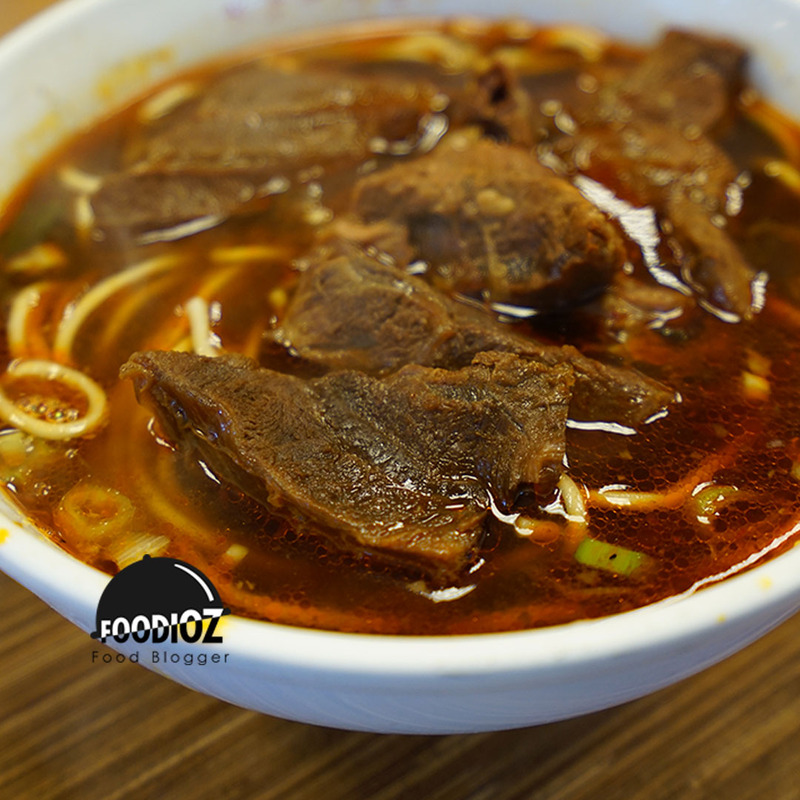 With a strong spice gives its own sensation of enjoying the beef noodles. Every bite is getting more and more excited. Can imagine why a simple restaurant with a regular appearance to be one of the tourist destinations from the world. 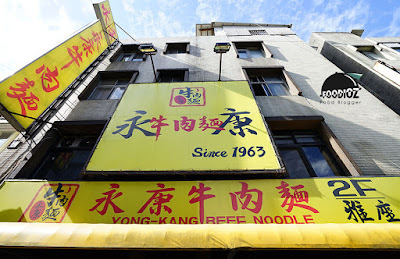 Original flavor offered certainly to be the key to this delicious food since 1963. 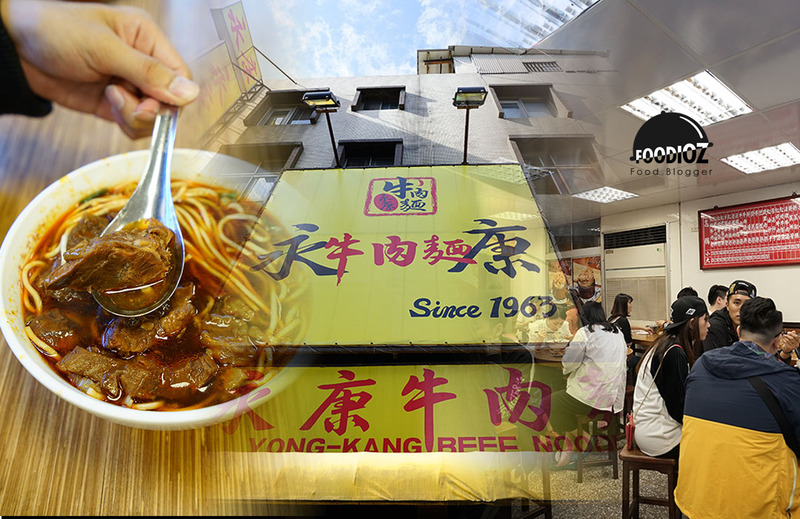 With secret recipe and good quality ingredients, Yong Kang Beef Noodles is certainly successful to make me will return again if visit to Taiwan.